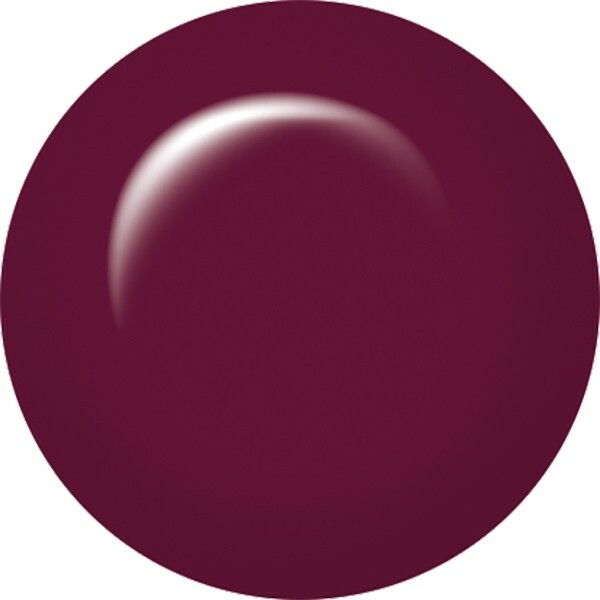 ibd Just Gel Polish Truly, Madly, Deeply is a classic vampy burgundy shade and one of ibd Just Gelﾒs best sellers. This 100% pure gel applies just like a polish but with a chip-resistant formula that will last for up to two weeks. Enjoy a super glossy finish that cures speedily under both UV and LED lamps. Removes in just 10 minutes with ibd Soak Off Gel Remover.